Check out the latest news and updates in Fortnite Battle Royale, including information on events, seasons, & more - updated regularly. 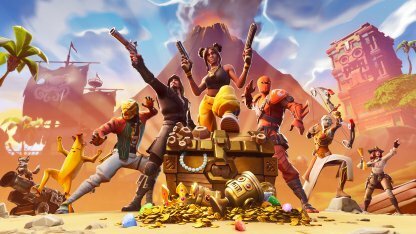 Check Out the Basics of Fortnite! High Stakes Challenge Is Back! Set your aim straight and take out your targets in quick shots in the v8.40 Patch! 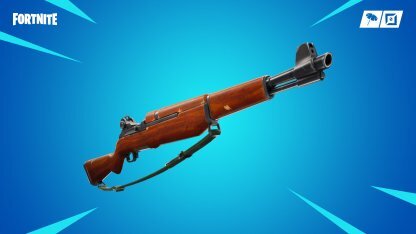 The update sees the release of the Legendary and Epic variants of the Infantry Rifle. Precision and power in every shot, the Infantry Rifle has received new Epic & Legendary variants! Other than the visual change, the higher variety Infantry Rifles also boast higher stats. Soar through the skies and take down every other plane that stands before you. In the Air Royale LTM, air superiority is key to outmaneuvering enemies and be the last plane standing. 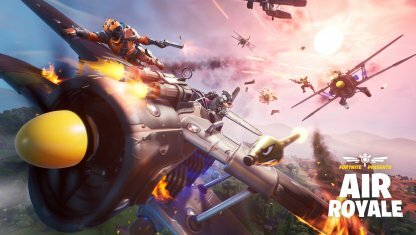 Check Out Air Royale LTM Challenges! 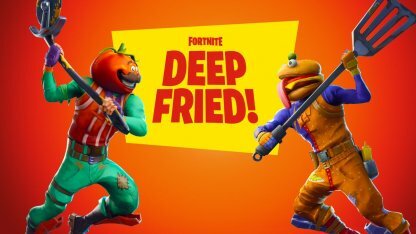 Protect your mascot from rivals and the steadily rising lava in the Food Fight - Deep Fried LTM! The goal is to destroy the enemy team's mascot and eliminate those who remain in this game mode! The v8.30 unveils the new item Reboot Van, which uses Reboot Cards to bring back fallen allies! This also marks the start of the event Buccaneer's Bounty where you can earn in-game rewards for completing free challenges! 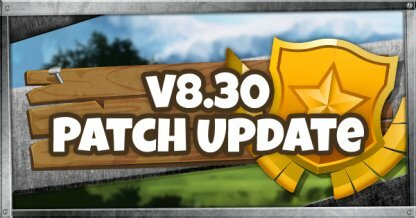 Check Out The v8.30 Patch Update Here! 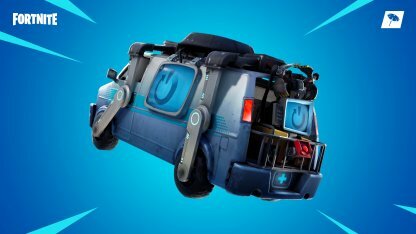 The New Item: Reboot Van officially makes its debut on the v8.30 patch update! This item will be able to bring back your fallen allies! Don't forget to collect your team's Reboot Cards from fallen teammates! Check Out The Reboot Van Here! Earn unique in-game rewards from completing challenges in the all new event: Buccaneer's Bounty! 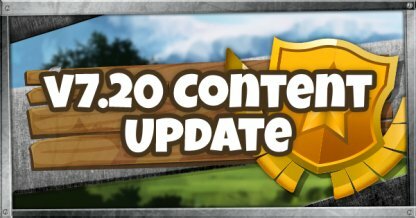 Find out about the challenges for the event, their corresponding rewards, and more! 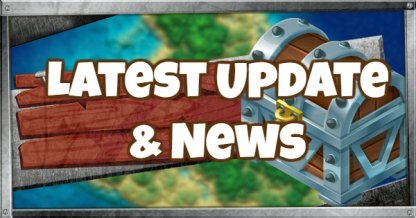 Check Out Buccaneer's Bounty Here! 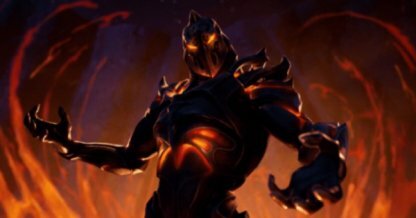 The intimidating looking outfit RUIN is the unlockable Season 8 Battle Pass outfit. To have him in your inventory, you must complete 55 Weekly Challenges! Check Out Season 8 Ruin Details Here! 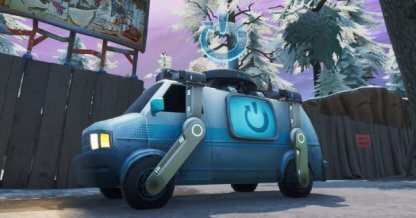 In an upcoming patch, Fortnite is introducing its new in-game feature - the Reboot Van! Players will be able to revive fallen teammates by the use of their Reboot Cards. Check Out Reboot Van Details Here! 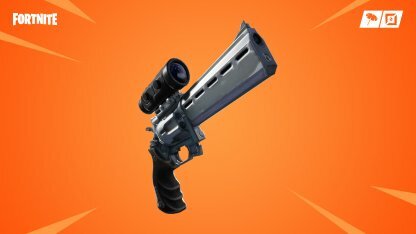 The v8.20 content update brings with it a new weapon! For all of your long-range explosive needs, the Boom Bow makes its debut! Check Out The v8.20 Content Update Here! 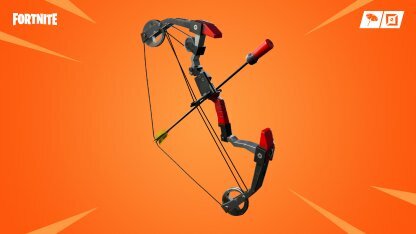 The Boom Bow is a new weapon that deals tons of damage to structures due to its explosive nature. Be careful not to shoot this thing at targets close to you since it damages the area around its point of impact! A new LTM and a new trap item awaits in the v8.20 Patch Update! 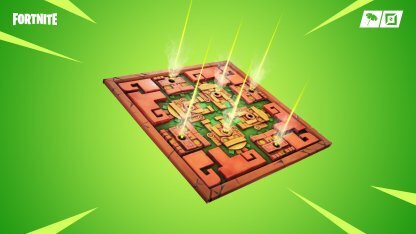 This update includes the release of a new exciting LTM that matches the season's theme and a new trap item that can inflict serious overtime damage! Better watch your step or you might just get caught in the new Poison Dart Trap! Players who trigger this sneaky trap will suffer from poison that will continuously damage their health in a period of time. 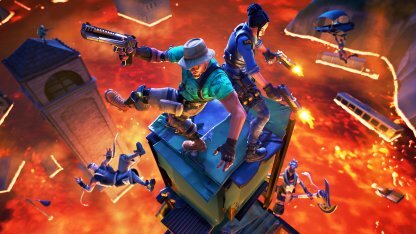 Feel the burn in the new Floor is Lava LTM where players have to battle it out in a lava-filled map! Stay on the high ground to survive this apocalyptic time mode. Exploring the island just became sweeter and hotter with the new Foraged Items! Bananas, Peppers, and Coconuts each have their own features and can only be found in specific areas of the game. The v8.11 Content Update is here and it brings with it a new weapon! 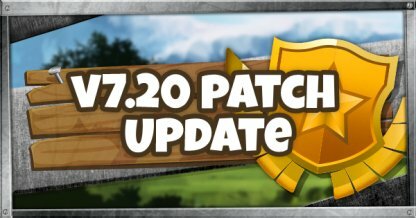 The update is just a content update so it won't bring too many changes to the game. This high damage weapon can easily shave off an enemies health with a single shot. However, it does have slow recoil and one-bullet capacity to balance it out. 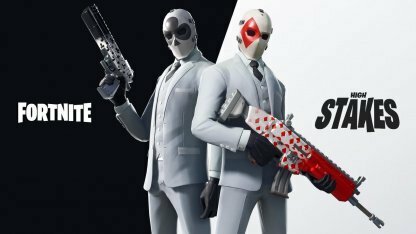 High Stakes Challenge was introduced last year and is back again! 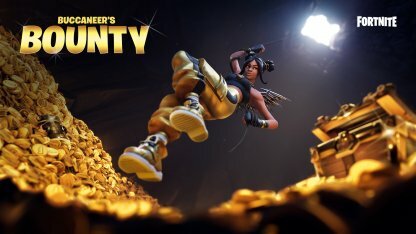 Complete challenges in the Getaway LTM to win exclusive rewards, including the Crowbar Pickaxe, Cash Flow Contrail, and more. Check Out The New High Stakes Challenge! Added mobility will come to Fortnite with the release of the v8.10 update. Roll and grapple your way around the island in Fortnite's newest vehicle! Check out v8.10 Update summary! The Baller is a one-man vehicle that offers all-around protection as it gets you where you want to be. With its grappler, you can attach and fling yourself to high points in a snap! 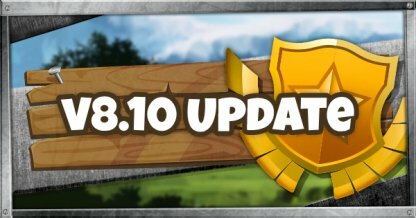 The first update since the release of Season 8, v8.01 will include an all new item for aspiring treasure hunters and a number of miscellaneous quality changes. 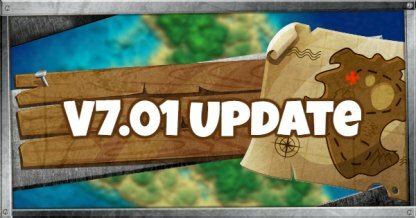 Follow the Buried Treasure map to find the hidden loot in the island! X marks the spot so get there before everyone else. A whole new season has arrived to Fortnite, bringing with it multiple changes to the game, including a new map, items, and of course, a new Battle Pass! it also included the vaulting of several vehicles and weapons in the update. 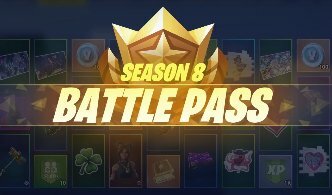 As with any new season, a new Battle Pass has been debuted for the Season 8! With more than 100 items to earn, better start ranking up that Battle Pass to get them all. Shoot down enemies or launch yourself in the air and hit them yourself with the Pirate Cannon! Players can push it around to set it up. A new vehicle and a new LTM, all in the v7.40 Content Update! This update will include the much-awaited vehicle - Driftboard and the Drifting LTM where it will be available. Travel like you've never before with the new Driftboard vehicle! With its mobility and freedom to use weapons, players can go rushing down enemies gun a blazin'! Show off your skills with the Driftboard to take home that Victory Royale! 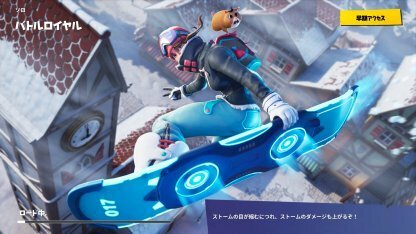 So far, it's the only competitive game mode where players can find and use the Driftboard. The v7.40 Patch Update is packed with new content! From a new weapon to the release of the Share the Love event and Overtime challenges, the update offers exciting news for all players! Truly a classic, the Infantry Rifle can shoot down enemies and structures alike! This reliable weapon is a good companion to have in the battlefield. 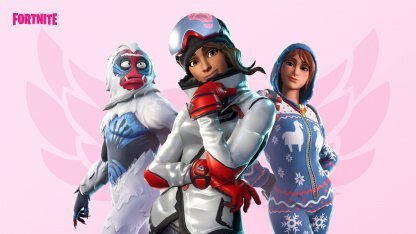 In celebration of Valentine's Day, Fortnite will be holding Share The Love event, which features special Valentine's themed rewards, Overtime Challenges, Double XP, Featured Island Frenzy and Competitive Series! 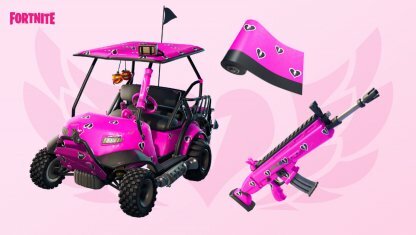 Players who will use a Creator Code for their purchases will receive an exclusive wrap as part of the event. Those who made the purchase prior to the release will still get the wrap as long as the purchase is within the event date. With Season 8 just around the corner, Fortnite has introduced Overtime Challenges. These challenges will let you earn more rewards while waiting for Season 8. Completing 13 challenges before Feb 27, will reward you with a FREE Season 8 Battle Pass! New challenges will be released with the v7.40 content update and with new challenges comes new rewards! Get various cosmetic rewards such as new styles for the Battle Pass Skins, ONESIE, POWDER, & TROG! It may look extremely pretty, but it's no less deadly. 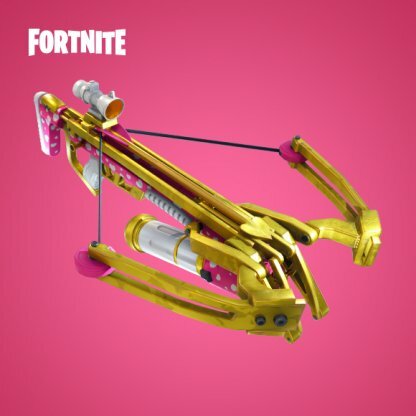 The Cupid's Crossbow is back for a limited time across different Fortnite game modes. Check Out Cupid's Crossbow Stats Here! 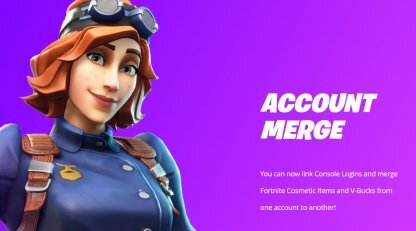 Transfer cosmetic items and V-Bucks between multiple accounts with the new Account Merging feature. Console log in details will also be linked immediately to the merged account. Check out the latest news regarding the upcoming Season of Fortnite Battle Royale. The article will discuss possible themes, skins, map changes, and more! 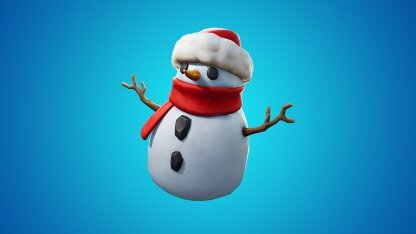 With the snowy season coming to a pass, several cosmetic items have been revealed that are related to "melting" or "ocean". This may mean that the melting of the ice will cause several bodies of water to appear on the map! The Bottle Rockets is a new item introduced in Fortnite's in-game news section. 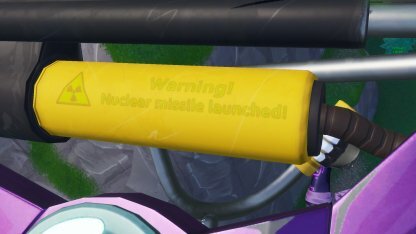 It seems to be a new item that behaves like a Mortar. 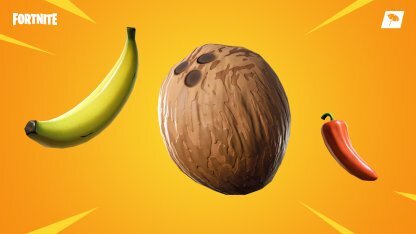 The v7.30 Patch Update comes with the release of the new grenade: The Chiller Grenade, along with weapons being vaulted, and brought back! 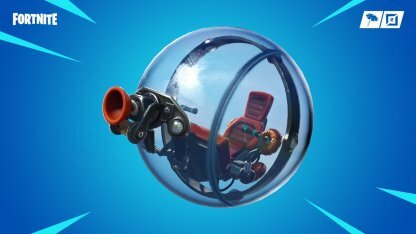 The Chiller Grenade will throw you off balance, and ice your shoes when you are caught in its blast! Vehicles also get iced tires when they are hit! v7.20 Content Update brings with it a new item, updates to item and vehicle spawn rates, and the vaulting of some weapons! Hide away from enemies in the most adorable disguise ever! The Sneaky Snowman will let you blend into the Winter island! 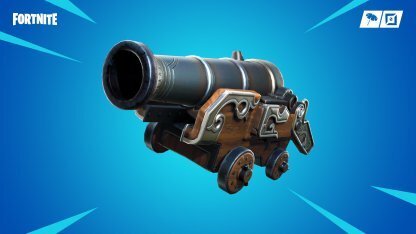 A new weapon and a new item will make its debut in the v7.20 patch! 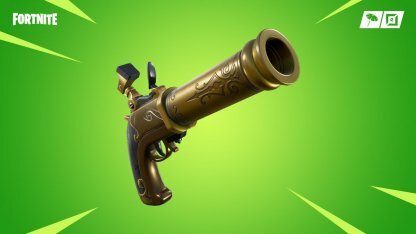 Look out for the new Scoped Revolver weapon and the Gliders item! Turning the Revolver into a long-range weapon, the Scoped Revolver will allow players to connect powerful shots even at a distance! 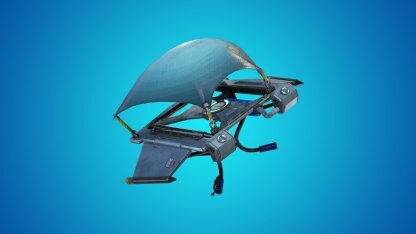 Bring out your Glider at any time with the Gliders item! It has the same mechanics as the previous Gliders deployment implementation. 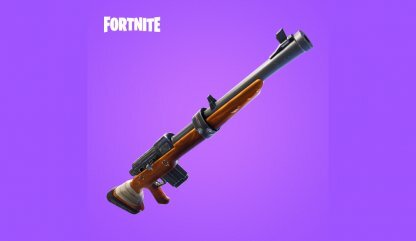 Changes have been made to several Sniper Rifles to adapt the same bullet trajectory as the Heavy Sniper Rifle. This equates to a decrease in bullet drop for the following sniper rifles. 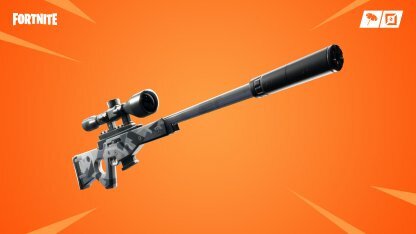 The last part of the v7.10 update brings with it the new Suppressed Sniper Rifle, return of the Dual Pistols, and various weapon and vehicle stat balances. The all-new Suppressed Sniper Rifle will allow player to silently take out enemies from a distance! You can find the weapon across all game modes now. 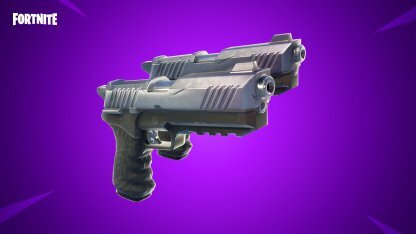 The Dual Pistols makes their return to Fortnite after months of being vaulted! With tweaks to its stats, it's very different from how it was before! Three part mini-updates are on its way during the holiday season, each bringing new contents and items! Check out the details in the summary article below. Boom Box Introduced To The Game! 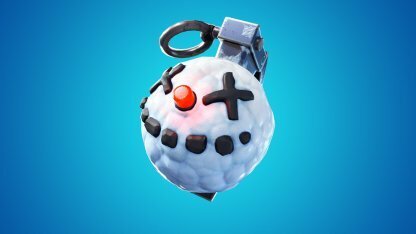 New throwable item "Boombox" is a non-lethal throwable weapon, solely meant to break down enemy buildings with powerful shockwaves. Release of the Driftboard has been delayed to focus on quality of life improvements in update v7.10. 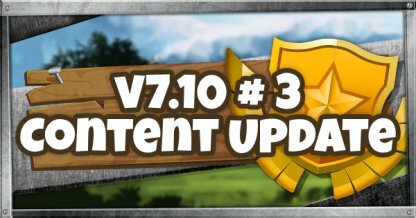 Find out what changes were made in our update summary! 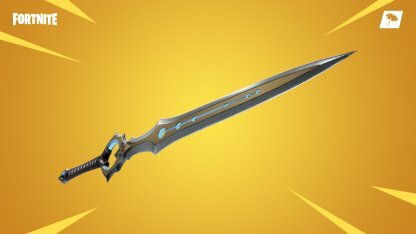 The first update of season 7 will introduce a sword - the Inifinity Blade - to Fortnite! Find out about the other changes in our update summary! Infinity Blade Introduced To The Game! A treasure is hidden in Polar Peak! Are you skilled enough to effectively wield the Infinity Blade? We give you a run down of what to expect when you encounter this weapon! 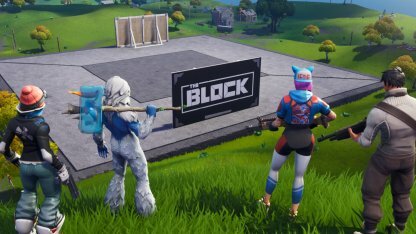 A mysterious concrete block has appeared and flattened Risky Reels! This new area will display the best creations made in Fortnite's new Creative Mode! Check out the details in the link below! Remember to always follow the Code Of Conduct posted in Fortnite's blog to keep every submission, clean and fun for all players! Epic will not hesitate to take action against those who violate this code. 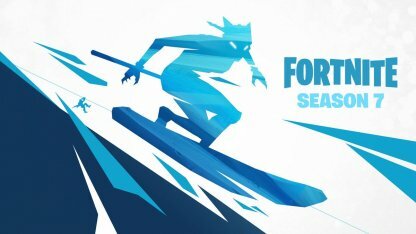 Season 7 starts on Dec 6, 2018. Check out everything new coming to Season 7 in the world of Fortnite! Also included in the patch update is the all new Season 7 Battle Pass! 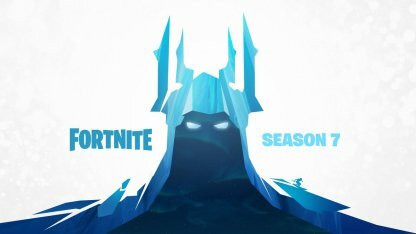 Fortnite's Official Twitter has been dropping some hints as to what theme the new season will be. "A frigid day dawns..." is the caption for the image above. A snowy theme also coincides with the holidays coming very soon! Other than a new theme, Season 7 will also be unveiling the new Battle Pass which contains new challenges for you to complete. Finishing these challenges will also unlock cosmetic items such as skins for you to use in the game! 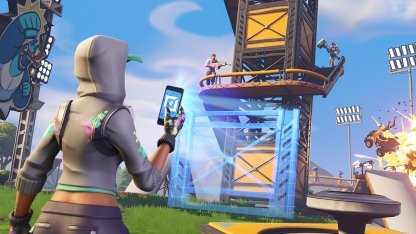 Learn more about the new mode introduced in Fortnite to go along with the start of Season 7, Fortnite Creative! Build and create to your heart's content in your private island. Invite your friends, and make monumental wonders, your own game modes, race tracks, cinematics, and more!